According to this article by financial and market experts, 2014 is shaping up to follow in the footsteps of the healthy 2013 housing market. 30-year mortgage rates are expected to remain steady in the housing market in 2014, making this year a prime opportunity to buy your perfect home. Market forecasters are predicting that mortgage rates will make a 0.5% increase next year and home prices themselves are expected to jump 5% as well. If you’re considering when to buy a home, these numbers should factor heavily into your decision. 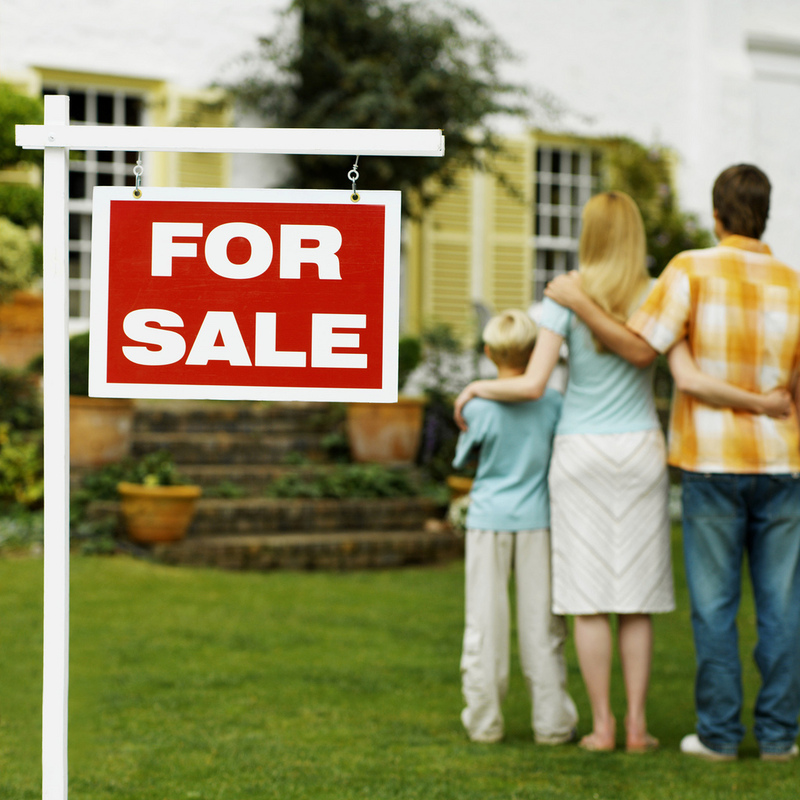 If you’re interested in buying or building your next home in 2014, this article from CBS Money Watch is well worth your attention. If we can help you in any way, please contact us with your questions!